I love the drawing styles, the colors, and most especially recognizing a place from the decade we spent there. It’s recently been made into a coffee table book (good for them!) but I personally haven’t seen it yet. While I sometimes bemoan the waste of my days of dual incomes and thoughtless spending (where’d it all go??) it’s nice to still reap the benefits. 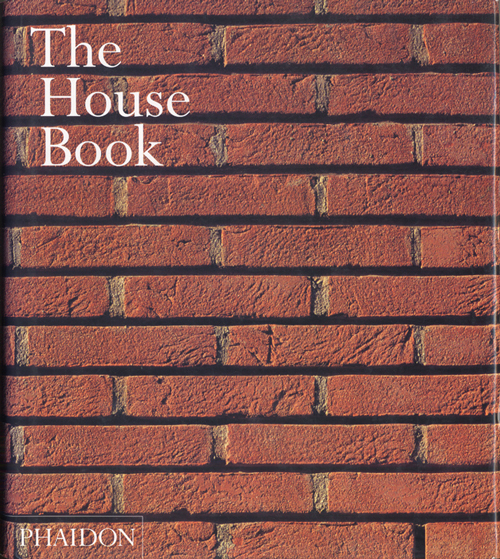 In particular I have a great collection of beautiful art books and Phaidon’s The House Book is one of my favorites. 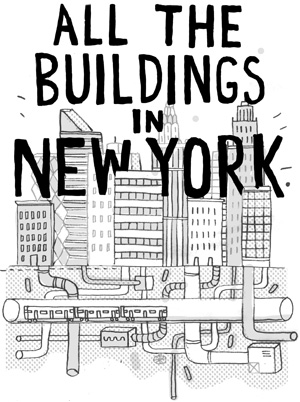 It’s a comprehensive but friendly to limited attention spans with large beautiful photographs and brief synopsis of architects and architectural styles. Heavy hitting household names like Frank Lloyd Wright and Frank Gehry are here as well as less well known masters like Daniel Grataloup and Osamu Ishiyama. 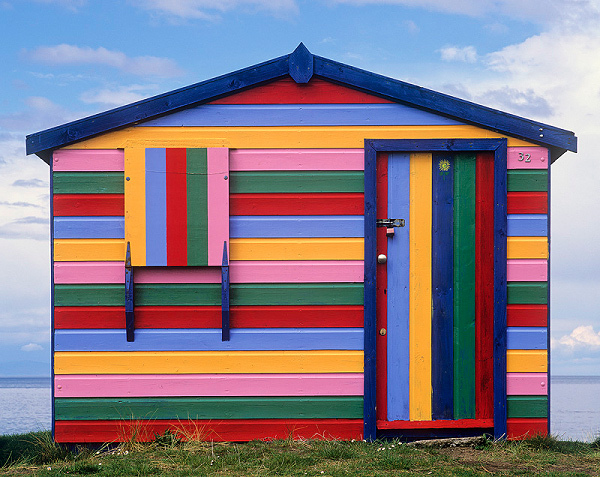 There’s plenty of fodder for dream house building in your mind though it might also make you feel dismayed that our country is such a wasteland of cookue cutter blandness. 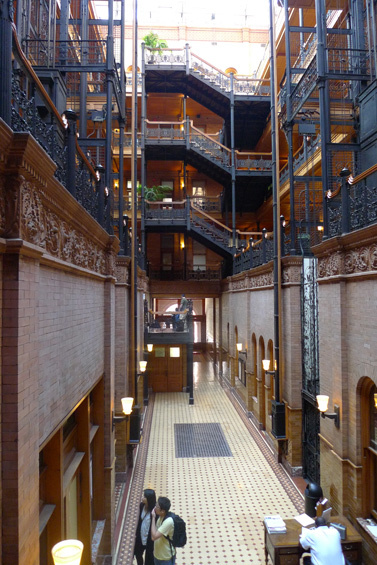 Famous for its ornamental iron work and iconic design, The Bradbury Building may not look like much on the outside, but it’s worth a stop if you’re for its stunning first floor (the only floor visitors are allowed on). Featured in many films, it’s perhaps most famous as the setting for J.F. Sebastien’s apartment in Blade Runner.